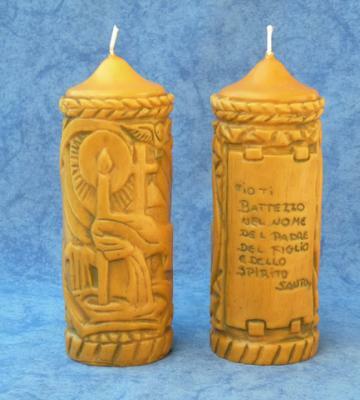 In memory of these important moments of our lives, we shall offer a wide range of wax candles decorated with hand-painted, depicting the various liturgical symbols. 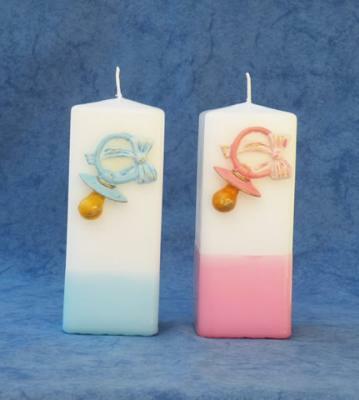 The candles can be personalized with names and date. For any further information you may need, pls., do not hesitate to contact us.